Being organized is something that you might want, I don’t feel organized but I’m probably more organized than I give myself credit for. 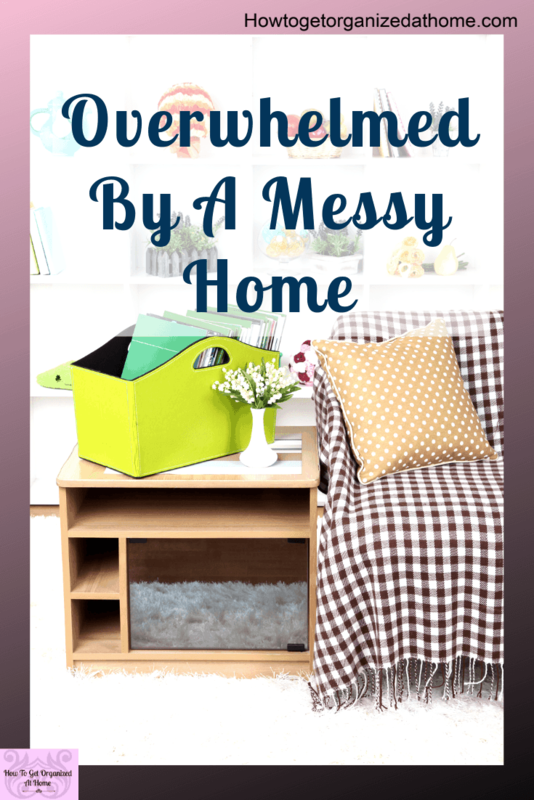 My home is organized and tidy most of the time and I know what needs doing and when. 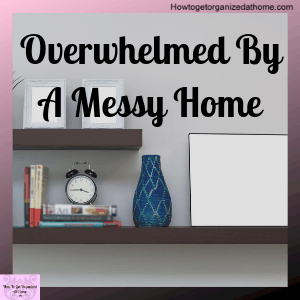 But, if you are wondering how to get organized at home, I have a lot of tips and tricks that I use to ensure everything is organized and it it’s proper place. 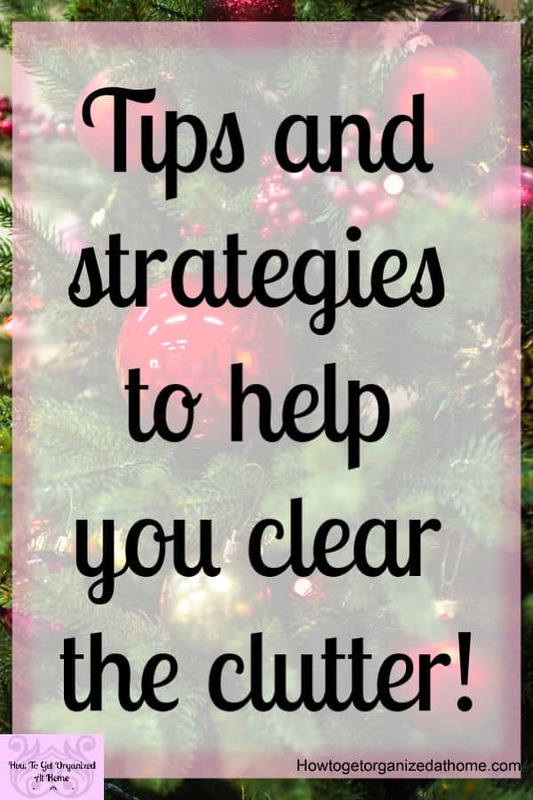 Keeping your purse clean and organized is a must if you ever want to find anything! But how do you keep your purse organized and clean? These simple purse organization tips will help you solve this problem! 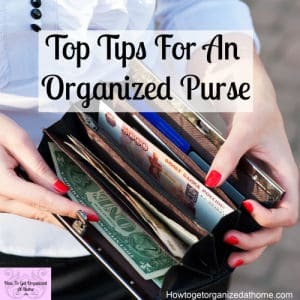 Purses come in all shapes and sizes, and the challenge is to keep them clean and functioning! When it comes to the kitchen the more organized you are the easier it is! It’s simple to get organized in the kitchen, you have to plan and think ahead but in the long-run it saves you time and money! 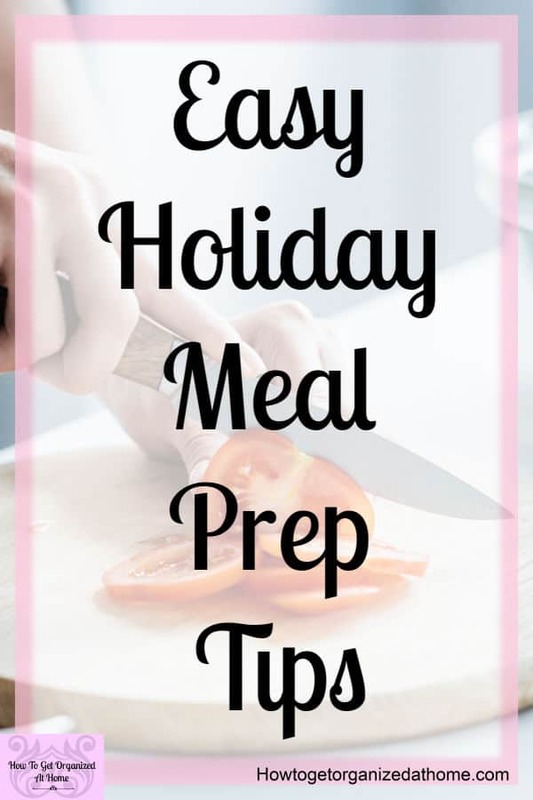 I like to prepare in advance and this cuts down the time that I need to spend in the kitchen, during the holidays or any other time of the year! 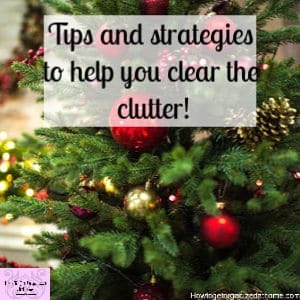 10 Simple And Easy Steps That Will Organize Your Holiday Planning! 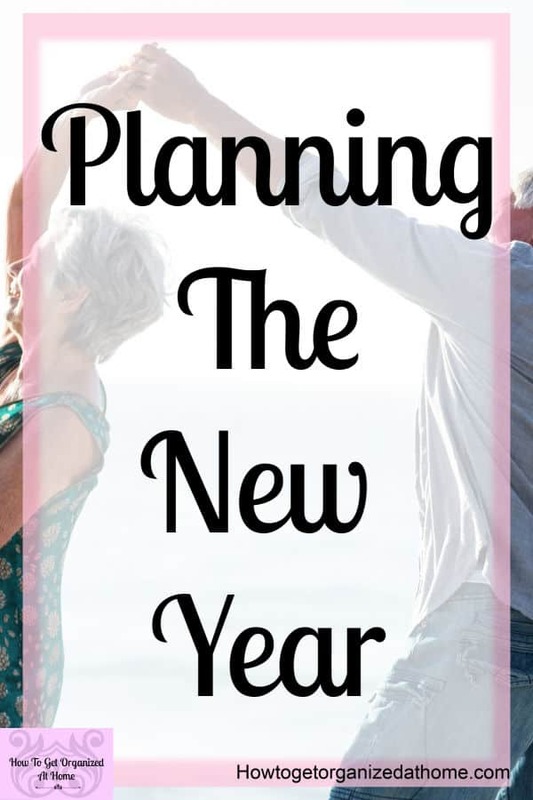 When it comes to planning Christmas don’t over plan and forget to enjoy the season! 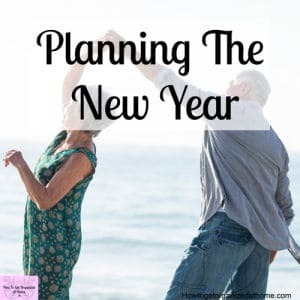 You still need to take the time to have fun too! 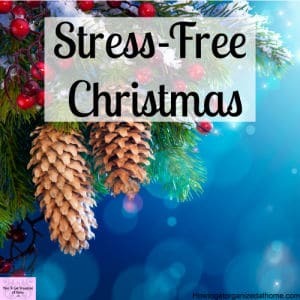 A stress-free Christmas is possible if you start your planning now! 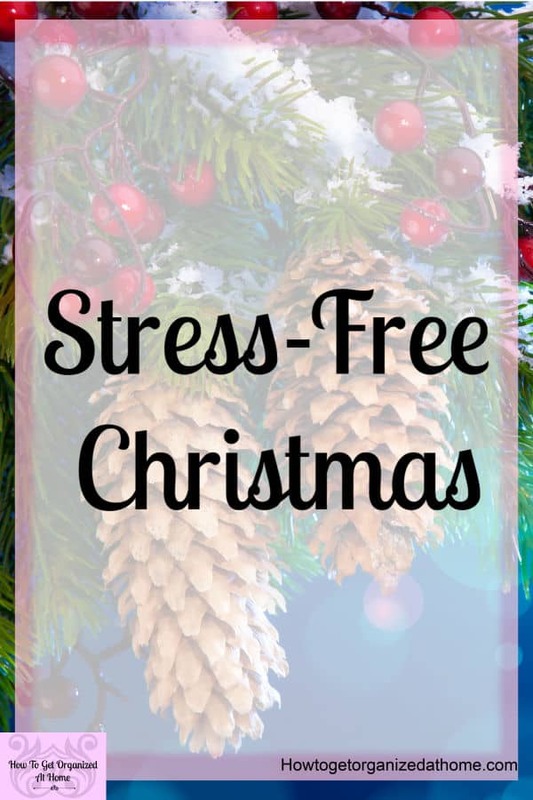 There are things that you need to think about and getting ahead is going to reduce the stress and the panic as the holiday season approaches! 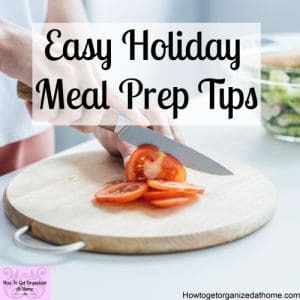 [Read more…] about 10 Simple And Easy Steps That Will Organize Your Holiday Planning! 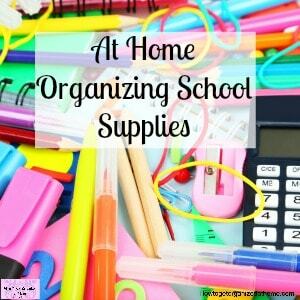 Do you find the kid’s school stuff gets scattered all over the floor and seems to end up in multiple rooms? 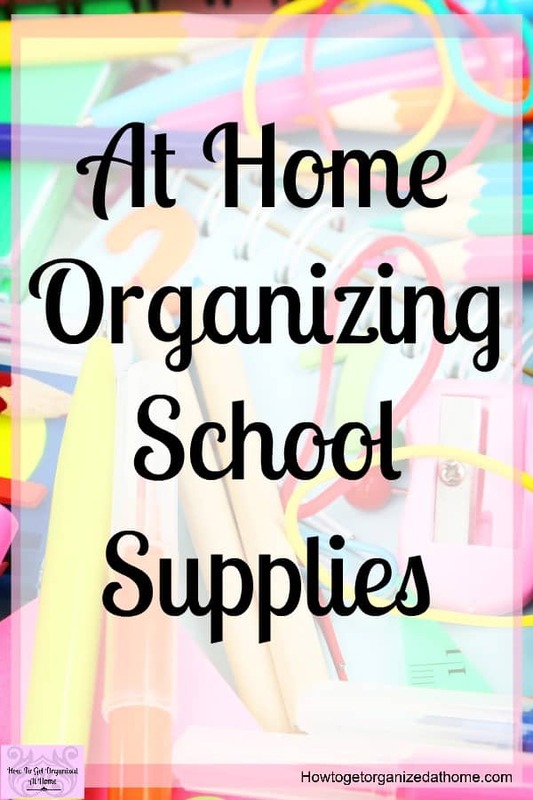 If I told you there was an answer and you could reclaim your home from the never-ending school supplies that spread out all over your home, would you believe me? I’ve been there, I have 3 kids and they would all dump their school stuff everywhere and it was a nightmare! 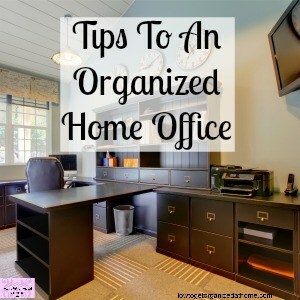 Whether you work away from home or have a home office, being organized is the key to how you feel when you are trying to work. 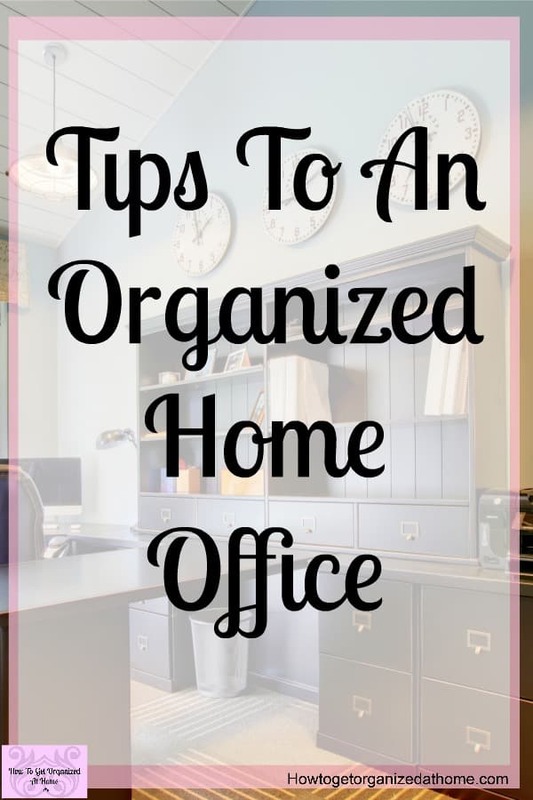 How to get an organized home office takes practice, but it’s easier to work with just one item to focus on at a time! You become less productive when you try to work in chaos, you will miss deadlines, lose paperwork and in general, feel a lot more stress and anxiety! 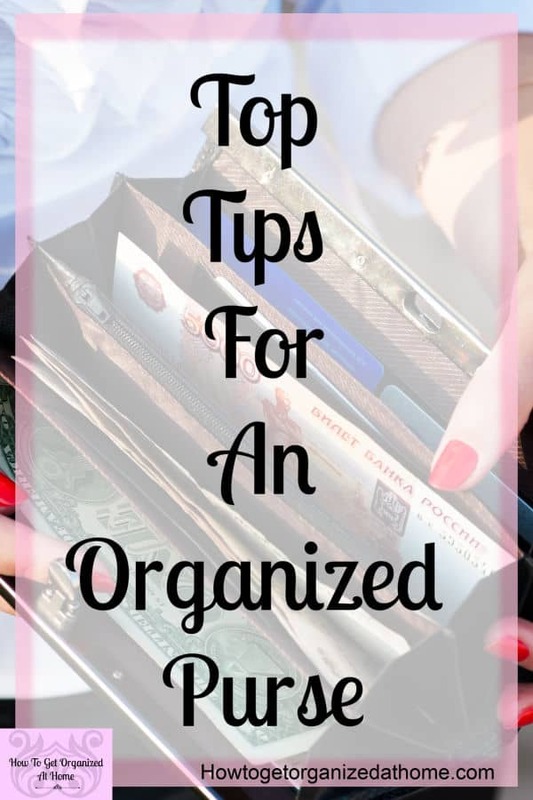 The more organized you are the less time you will spend looking for things, this saves so much time and money! 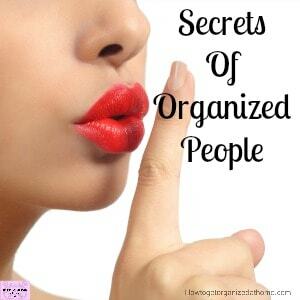 Do you wish you were more organized? 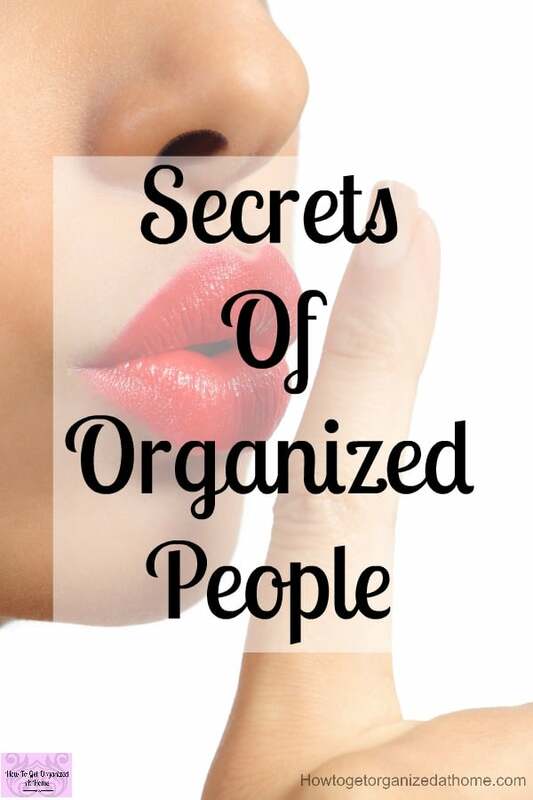 Knowing the secrets of organized people will help you to focus on the areas in your life that you want to improve.